Corporate gifts can be notoriously hard to pick. 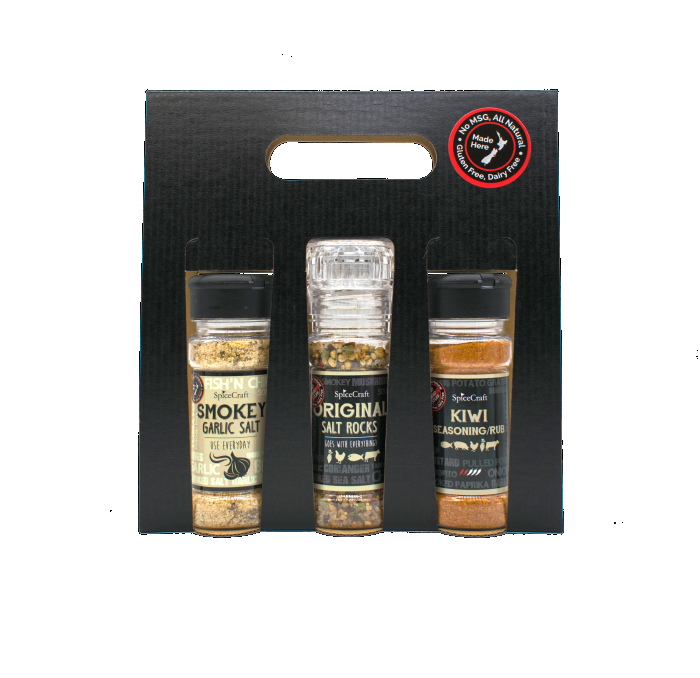 We can tailor make gift packs to suit your specific requirements, with a super fast turn around, we will have your order out to you in just a few days. From 10 to 1000, no order is too big or too small. Earn at least 33% margin, 100% on some products! Lets sell NZ made products! Consumable products, so you can run this fundraiser again- every year! Variable price points to suit different people. Whether you are raising money for your rowing club, your school, sports team or a local good cause - get in touch, chances are, we can help you towards your goal.